The legal team here at Gary A. Zucker & Associates, P.C. has helped countless patients throughout Brooklyn who have been injured as a result of a negligent medical professional. Medical malpractice and negligence needs to be taken seriously, and our attorneys can assist you and your loved ones with these matters. While many people consider surgical errors when it comes to medical malpractice, mistakes with prescribed medications can be just as harmful. Let's consider these matters right now. While we expect medications to help us get well, patients and consumers everywhere need to also consider the fact that medications can also do a great deal of harm if they are improperly prescribed or if they are administered improperly. This is why great care needs to be taken when it comes to prescribing medications, which cannot be taken for granted. One of the dangers of pharmaceuticals involves doctors prescribing the wrong drug, the wrong dosage, or simply an ineffective drug for the patient's health problem. For example, there have been some cases in which doctors have improperly diagnosed a viral infection as a bacterial infection, and have provided their patients with antibiotics rather than an anti-viral medication. Each patient's needs are unique, and there is the potential that he or she might be allergic to certain drugs and not allergic to others. These are serious matters that doctors have to take into account, and they should make sure than any medications that they prescribe will not trigger an allergic reaction, which can be very harmful to a patient. In addition to allergic reactions, doctors have to consider potential contraindications of drugs. This refers to potential harm that may be done if a patient takes two or more different medications at the same time. Doctors should note their patient's medical history to see if they are taking any drugs that may cause a harmful reaction when taken with the recently prescribed drug. Doctors aren't the only responsible parties to consider in these matters. 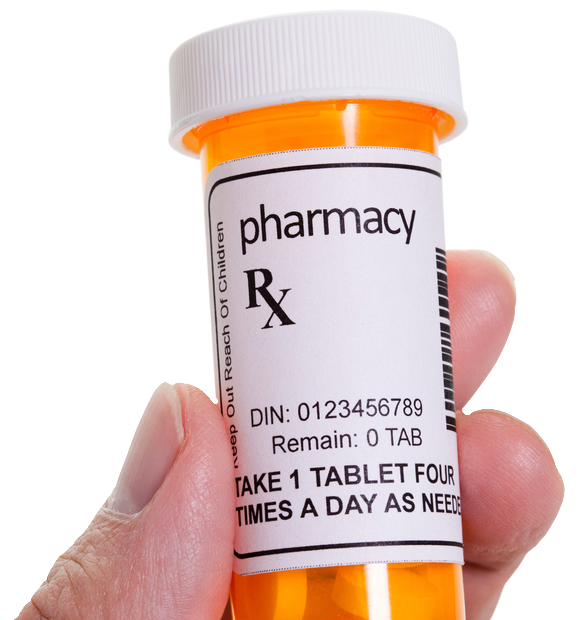 Pharmacists have been known to file the wrong prescription or to provide incorrect usage information on the medicine that has been provided. These pharmacist mistakes can be potentially deadly just like physician errors. We've noted medical professionals who have made mistakes when it comes to medications, but we would be remiss if we didn't also consider the potential mistakes made by pharmaceutical companies. They may put out dangerous drugs on the market, not subjecting these medications to proper clinical trials and testing. In these cases, pharmaceutical companies need to be brought to justice for endangering people's lives. Clinics, hospitals, and big pharma have strong legal teams in place to address medical negligence lawsuits levied against them, which is why having a skilled malpractice attorney can be crucial for your case. A lawyer will fight diligently for you and your legal rights, helping you through the legal process and ensuring justice is served. If you or a loved one has been harmed by a medical professional's negligence, be sure to contact our personal injury law firm today. The team at Gary A. Zucker & Associates, P.C. will fight diligently for you to ensure justice is served.